As you can see, there is a removable backing sheet on the back of your sticky barc sheet. Did I mention you can die cut it?? This piece has been cut using the La La Land Crafts Heart Fence Die. I really like the look of the fence cut with this wood, however, I've decided to give it a bit of a golden effect by colouring with Y21 which is a lovely buttery yellow! 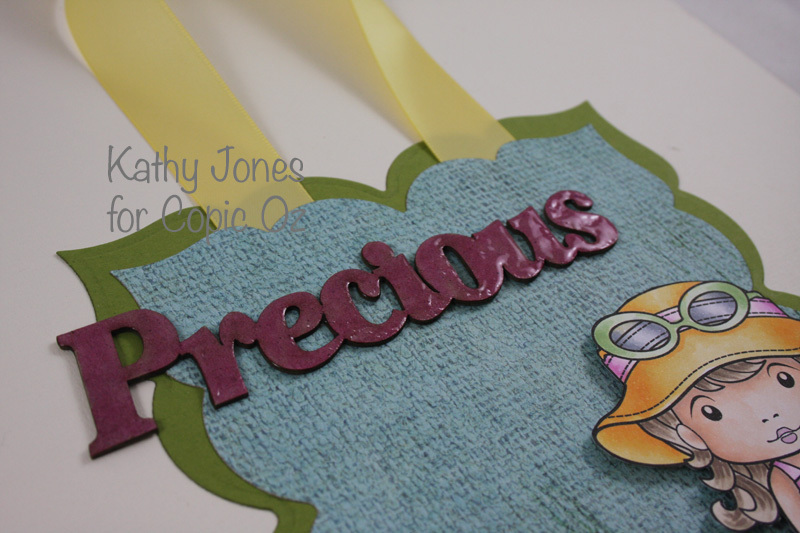 You can colour chipboard in exactly the same way, by simply colouring direct from your marker, or even airbrushing!! Remember the chipboard is darker and very absorbent, so lighter colours don't show as well. 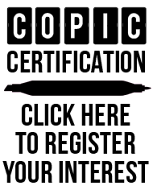 I've used RV55 which is a mid-toned pink. Even out the glue with your finger so that all parts of your chipboard are covered evenly! Hope you've enjoyed today's tutorial! Why not play around with some new surfaces and see what fabulous projects you can create??!! Hello and welcome to the first in our series of posts all about creating in your Copic Art Journal! I have received quite a few questions since posting my first Copic coloured Art Journal Page, lots of people saying they didn't have the time to doodle and colour, others saying an all Copic page would use too much ink! Well I'm here to tell you that colouring the whole page with markers isn't the only way to use Copics in your journal. 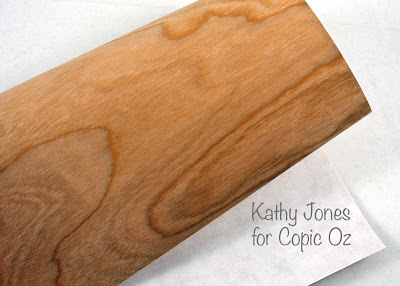 To give you all a little head start, today I'll show you 5 simple techniques that you can use to create Copic backgrounds in your journal and then I will be creating a page using these techniques to show you how it could look. 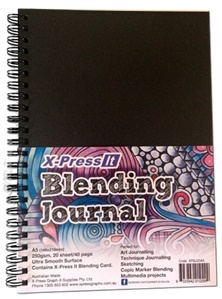 I am working in my fabulous X-Press It Copic Blending Journal as it is created with Copic blending card and perfect for Copics and journaling! You can do this in one of 2 ways, add Copic Various ink to a mini mister and spritz (the colours will be quite strong and you will use a fair bit of ink) or what I've done here, pick a strong colour (eg Black 100) and add 3 drops to a mini mister bottle followed by 3mL of Copic Colorless Blending ink (if you look on the side of the Various reinkers it is marked in mL to make it easy). If you push the pump nozzle quickly you get a fine even mist, if you push slowly you get a splattered look, you can see both below. Use the same ink and blender mixture as from Technique 1 and use this to mist through stencils - don't spray too close to the stencil or liquid can seep underneath and make sure you are working in a well ventilated room. This is one we usually try not to do, but today you are going to tilt your card and add drips of Copic Various ink straight from the bottle, the resulting colours are quite strong, so use this sparingly. 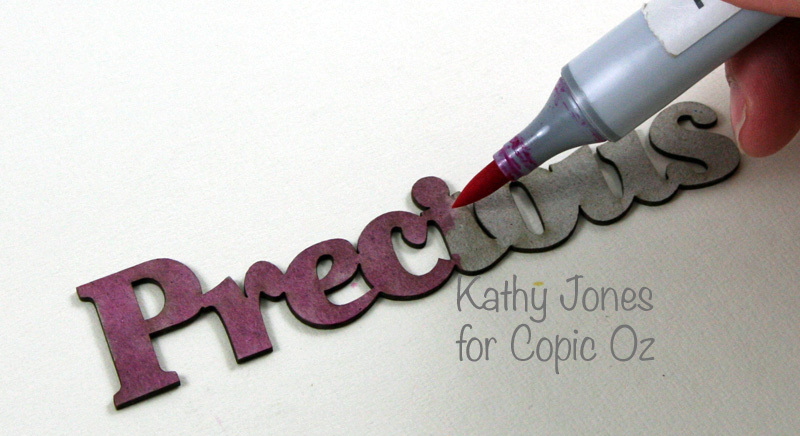 Something else we usually avoid, drip Copic Various ink onto a non-stick surface, add a drop of Colorless Blender to each drop and plop your project right onto the spots face down, you will create uneven blobs of colour. 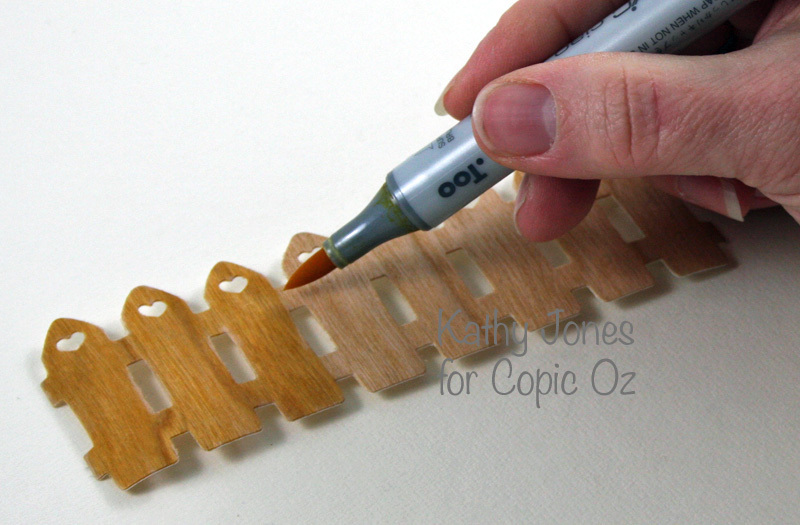 Grab any non-porous object (plastic, glass or china etc) use the chisel tip of your Copic marker to colour the surface, spritz your card with Colorless Blender and then firmly press the inked part of your object onto the wet card. More blender = wetter card = more wicking of the ink, where as less blender = crisper image. You can try this with jars, lids, leggo, toys etc. Mask edges of page with low tack tape, spray page with your favourite sparkly spray, let dry then then spritz page with Copic ink (Black 100 + Colorless Blender) - see you can combine sparkles and Copics! 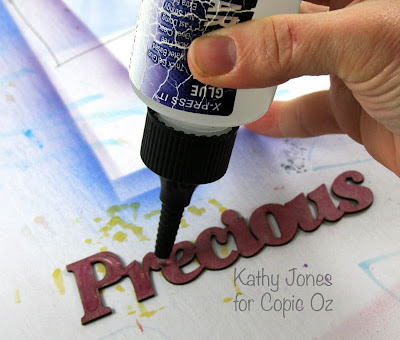 Use same Copic ink in mister bottle to add some stenciled words or patterns. Add drips of Various ink (BG15) directly to the page and add drops of ink as described previously (I used BG49 and BG15). 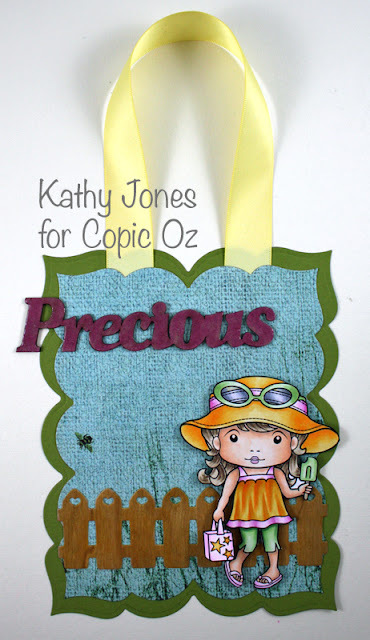 Use jar and plastic lid to add stamped impressions, I coated objects with E29. Use old Copic Multi Liner Brush marker size M to stencil on some words, the stencils are hard on the marker nibs so don't use your best brush marker for this. Use 4B pencil to add shadows to lettering. Stamp Flourishes images from Magnolias and Hydrangea sets, using Mememto ink in Bamboo Leaves & Rich Cocoa and colour with pencils. Remove masking tape - there will be gorgeous little runs and specks of colour. and you have created something like this, if you look you can see all of those techniques used on this one page.. I hope you have a great time trying these techniques for yourself, remember art is supposed to be fun so dive in and give Copic Art Journaling a go!